Looking to become PMI Agile Certified Practitioner (PMI-ACP)® Certified? 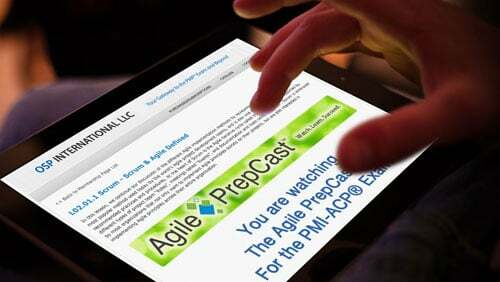 Then the easily accessible PMI-ACP® Prep Video Workshop, The Agile PrepCast™ is just what you need. 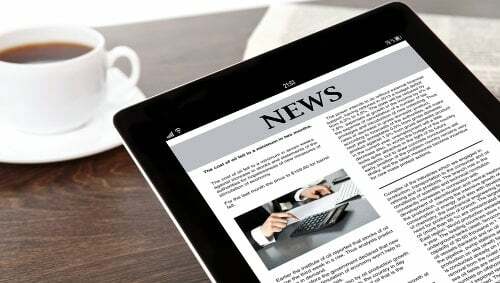 SILVERADO - The Agile PrepCast was released and aimed towards helping those who have the goal of obtaining their PMI Agile Certified Practitioner (PMI-ACP)® certification. The certification is offered by The Project Management Institute (PMI)®. The Agile PrepCast™ at www.agileprepcast.com is a high-quality low-cost PMI-ACP® Exam Prep Video Workshop that you download to your smart phone, tablet, laptop, or other media device to allow for easy access even when you are on the go. Developed by project management expert Cornelius Fichtner, PMP, CSM, The Agile PrepCast reduces your study time because you can utilize times such as your commute to work, your lunch, or exercising to listen to easy to understand lessons anywhere you would use a smart-phone, tablet or other portable player. The Agile PrepCast™ focuses on the various Agile frameworks, methods, concepts, tools & techniques necessary to know and understand to take and pass the PMI-ACP Exam. 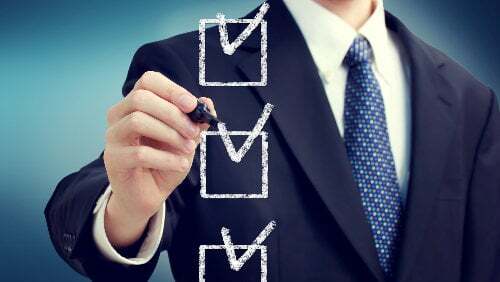 We cover the material required to pass the PMI-ACP Exam according to the Exam Content Outline. The lessons are in everyday English. 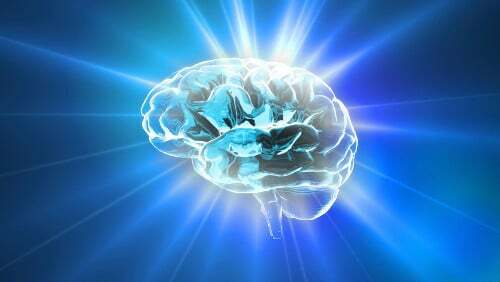 They are interesting and engaging and are designed to help you understand the concepts not just memorize them. Understanding each concept will not only help you pass the PMI-ACP Exam but you will retain the knowledge for real use. Not only is The Agile PrepCast™ an easily accessible, high quality and low cost training course developed especially to help students learn the Agile concepts required to pass the PMI-ACP Exam, the course also qualifies for the 21 contact hours needed to apply for the exam. OSP International LLC, the creator of The Agile PrepCast™, is a Project Management Institute (PMI)® Registered Education Provider (R.E.P.). The Agile PrepCast™ is at www.agileprepcast.com where you can purchase this high quality low cost study tool and get on your way to both obtaining the required 21 contact hours and preparing to take and pass the PMI-ACP Exam. OSP International LLC is a project management training company headquartered in Silverado, California, specializing in exceptional products to help candidates prepare for PMI® certifications. OSP International LLC has been reviewed and approved as a provider of project management training by the Project Management Institute (PMI)®. As a PMI Registered Education Provider (R.E.P. ), the company has agreed to abide by PMI established quality assurance criteria. As well as The Agile PrepCast™, OSP International LLC also produces the The PM PrepCast™, PM Exam Simulator™, The Project Management Podcast™, and The PDU Podcast™.